At Choice Interiors we have many ceramic wall and floor tiles at our Belfast showroom. If you are looking to change that dining room or kitchen wall tile then call to us for some inspiration. 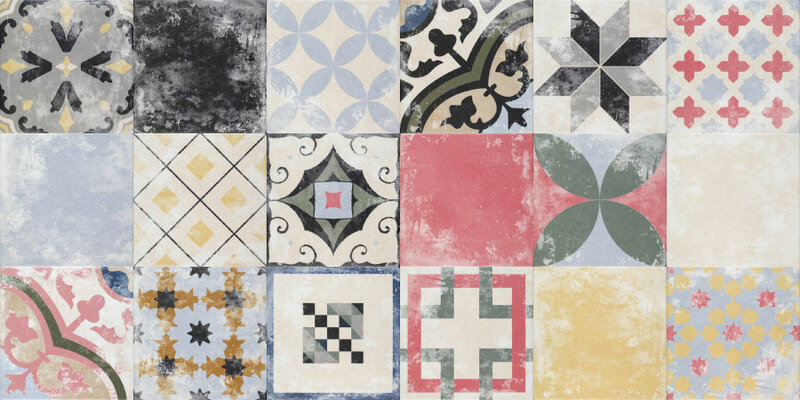 We have dozens of wall and floor tiles to suit your decor. Tiles can be cost effective, low maintenance, will endure for a very long time and can come in a variety of variations in shades, textures and styles to suit every taste. Choice Interiors Tiles Belfast have an array of displays. Here is a small selection of what tiles we have on display at Choice Interiors Belfast showroom.